Juan Peron was the military dictator of Argentina who dominated the country's post-war political landscape. His forceful form of nationalism found popularity in Argentina but antagonised neighbours and especially the Falkland Islands. 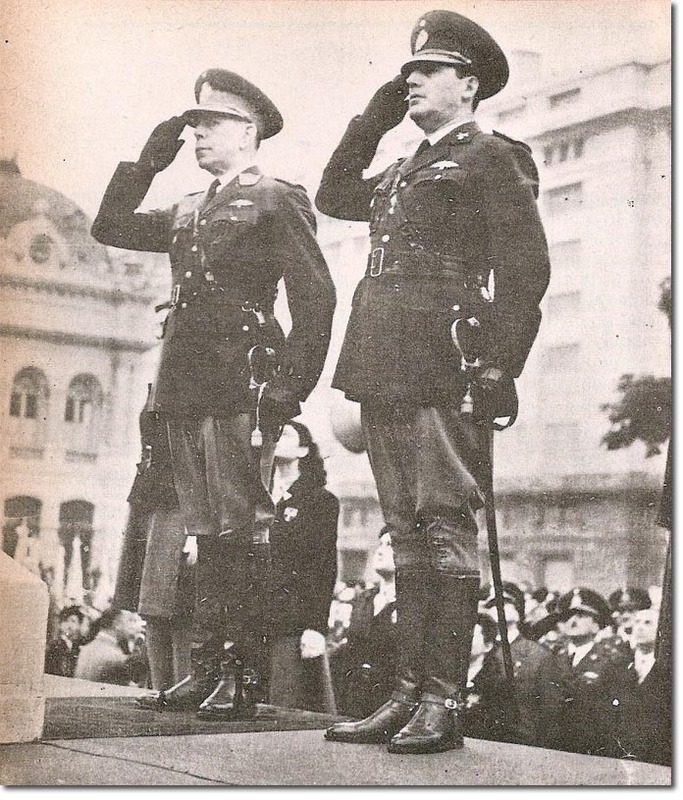 The military nature of successive Argentine governments in the post-war period made the Falkland Islanders suspicious of Argentine claims to respect their human rights or culture.